Found on eBay, here is a press photo of Dodger firstbasemen Dolph Camilli accepting a watch for being the 1941 MVP. 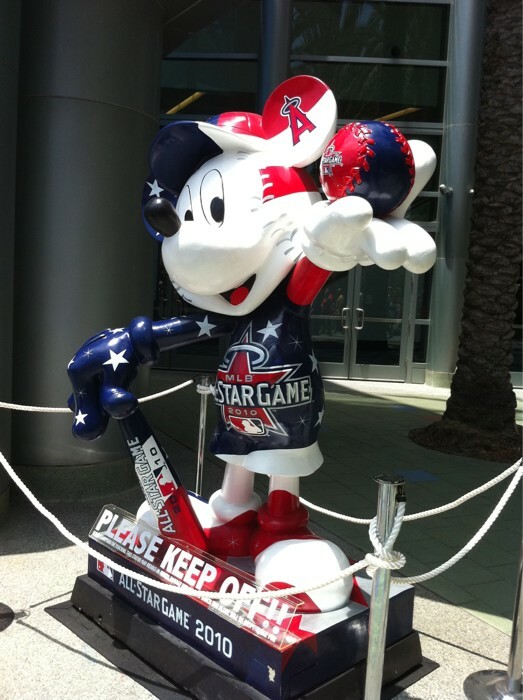 Here is the All-Star Mickey at the convention center. 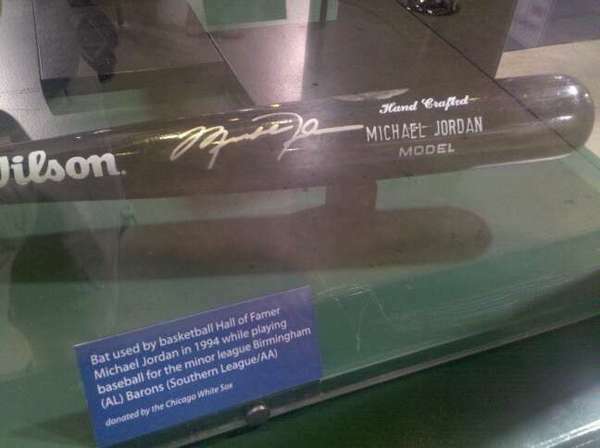 Here is a game-used autographed bat once held by Michael Jordan. It was used during stay with the Birmingham Barons. Torii Hunter's Gold Glove Award. 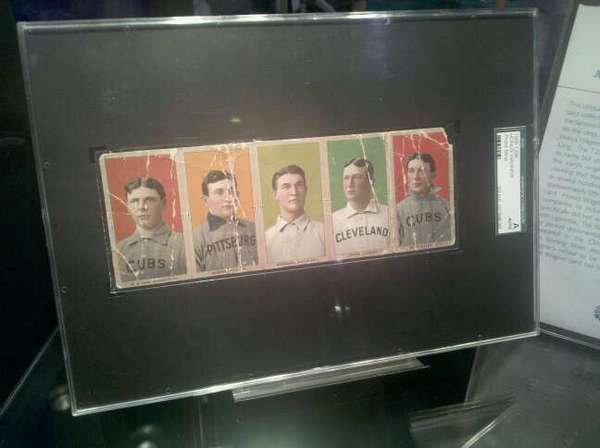 The T206 Proof card with Honus Wagner from Hunt Auctions. Time Warner has a stage setup for fans to play out their fantasies as a Baseball Broadcaster. Check out one of the videos they have posted on YouTube of a couple of Dodger fans. 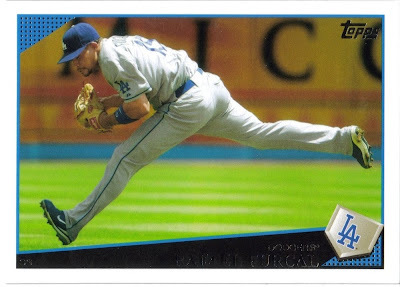 Rafael Furcal and Hong-Chih Kuo have both been added to the National League All-Star squad. We now have 4 Dodgers representing the Boys in Blue. Congrats! So who do you pick- Netherlands or Spain? Go and check out SOSG Fest 2010. Here is a new Dodger Blog to me- Lasorda's Lair. GCRL shares some 1979 Topps comics of some Dodger players. Dodgers Blues Blog volunteers at the FanFast. For the Love of Dodger Blue- she shares her photos from the FanFest. 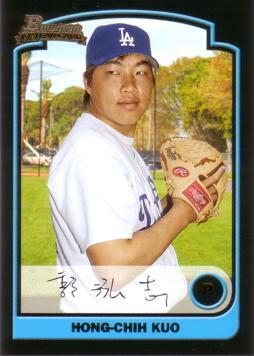 Sunshine's pics from Dodger Photo Day. The Disney Parks Blog shares some some pics celebrating Baseball. 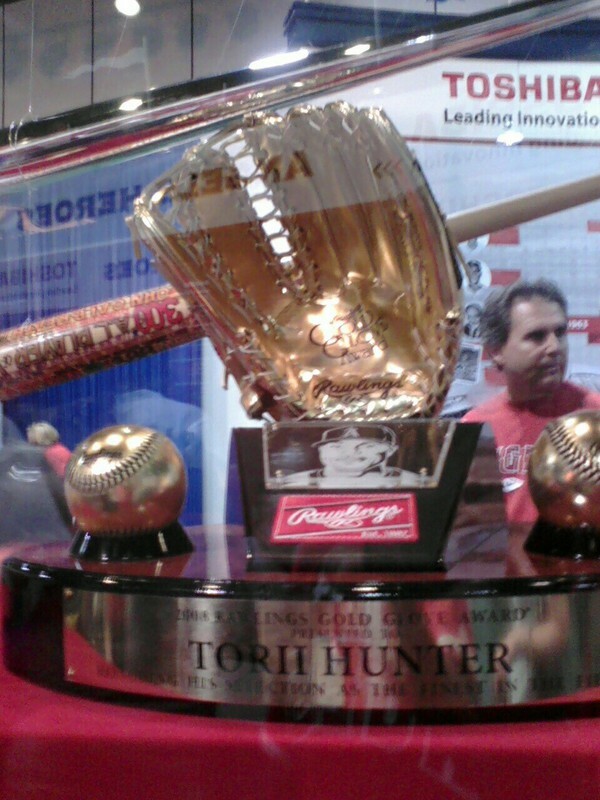 FanFest: Women ballplayers talk some Baseball, via Fabulous Forum. 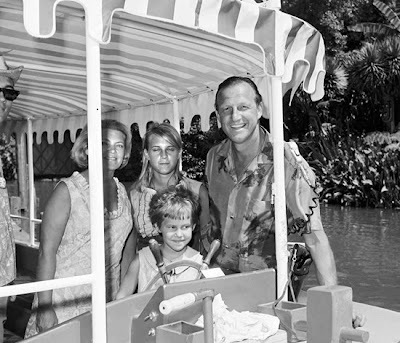 "Miracle Ball," a movie about the search for Bobby Thomson's home run ball, via SCD. I understand that the Jabulani Balls at the World Cup are faulty, but someone please tell me why NASA spent time testing them out? Rubens Rounding Third, check out Matthew Rose's art stamp sheet celebrating Baseball. 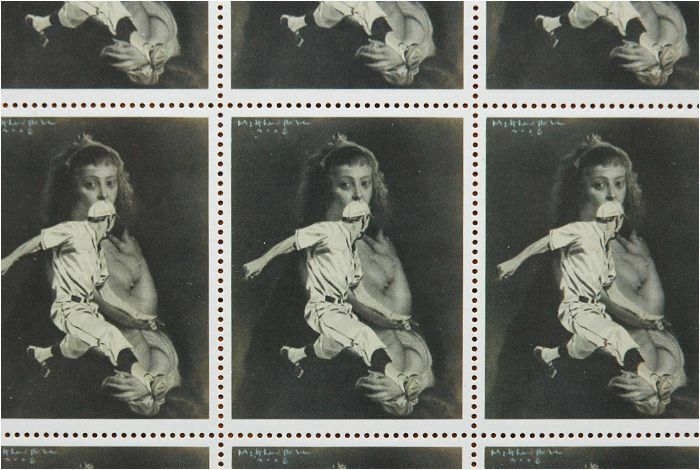 It was also a winner of the first prize in Philatelic Museum of Oaxaca, Mexico competition for 'Baseball Philately + The Art Inspired by Philately'.